Back to School is upon us and my husband and I have been brainstorming ways to make this year go a little smoother. We want our kids to learn to be responsible for themselves but in manageable ways. One of the biggest ways our kids can help out in the morning is to make their own lunch while mom or dad is getting breakfast ready. When we first told my daughter she was in charge of her own lunch this year, she started to stress a little bit. She was worried she would still be hungry each day, so I pulled together this cart and printable to make her actually excited to make her lunch every morning. I tend to buy everything for a month’s worth of lunches all at once. It makes it so I don’t run out of anything if I don’t make it to the grocery store one weekend. One day a month, I hit up Costco and buy everything my daughter needs for her lunch cart that month. 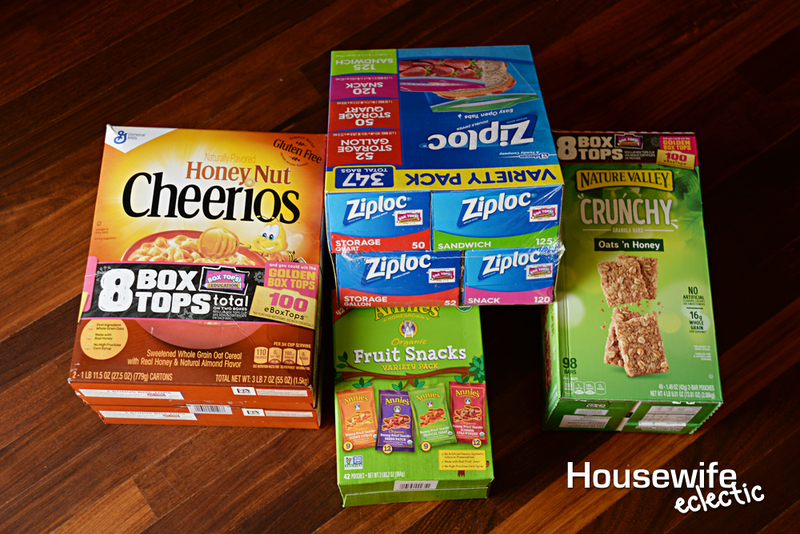 I also love that Costco offers extra Box Tops on specially marked General Mills Products. 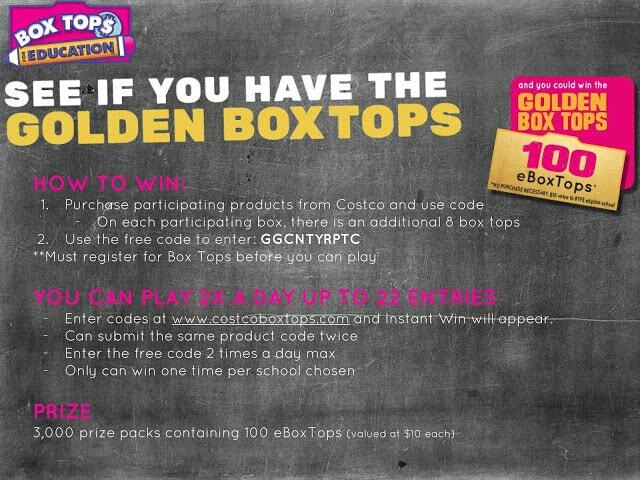 My husband was a school teacher when we lived in Texas and we know first hand just how often teachers dip into their own pockets to make sure they have what they need, so we are HUGE supporters of Box Tops and often go out of our way to make sure the products we are buying have them. The first tier on the car is for grains. Usually for us this is filled with Fig Bars and Nature Valley Granola Bars. We also tell our daughter she has the option of making herself a sandwich if she doesn’t want to grab something from the top shelf. The second shelf if for fruit. I keep can or cups of mandarin oranges, applesauce and of course apples, bananas and oranges on this cart. She picks one thing from this shelf. 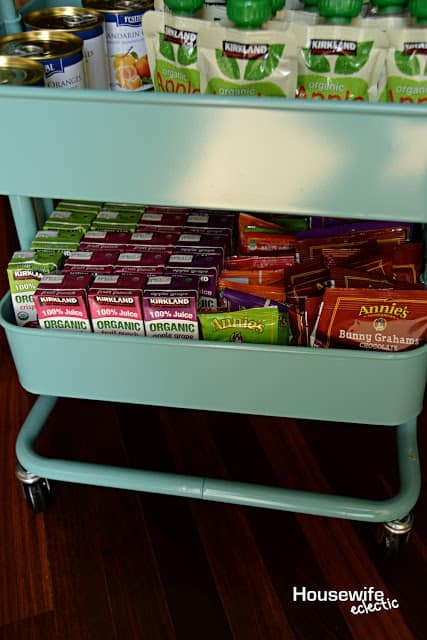 One the bottom shelf I keep drink boxes and a dessert, usually Annie’s Fruit Snacks. She is allowed to pick one of each from this shelf. 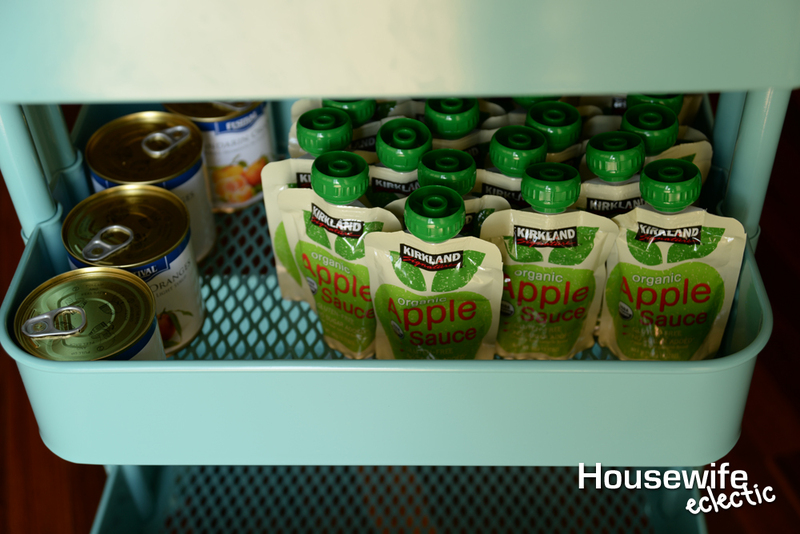 In a container in the fridge, I keep Gogurts and small Ziploc bags with carrots, celery sticks and cherry tomatoes in them. She grabs one yogurt and her choice of veggies and her entire lunch is packed. She went from stressing about her lunch to being able to pack it in just a minute or two. Right now at Costco, when you specially marked General Mills products, there will be an code on the packaging that you can enter at www.costcoboxtops.com to see if you have won your school an extra 100 Box Tops! So head to Costco and buy the products you already know and love plus help your child’s school. Even if you don’t have a child in elementary school anymore, drop them off at the school or send them with a grandchild or neighbor kid. The kids love the opportunity to bring them in and the school appreciates them more than you know. 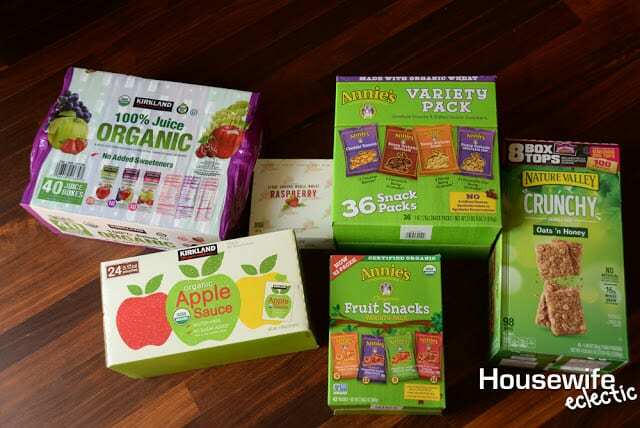 Some of the products with extra Box Tops on them include Honey Nut Cheerios, certain varieties of Nature Valley Granola Bars, Go Gurts, Ziploc Bags and Annie’s Fruit Snacks. All things most of us buy anyway! Such an easy way to help a school. Do your kids make their own lunch? 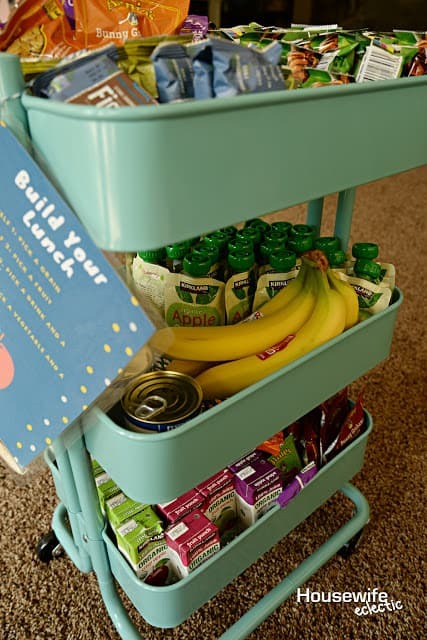 wow, what an amazing idea… now all you need is a sandwich cart/drawer in the fridge so they can make their own sandwiches and pick out what they like. Love it. This is a great idea. My son eats school lunches because they are free adn he enjoys hanging with his friends in the lunch line. But i like this idea very much. May have to tweak for a snack tray. I love this. My daughter has her own snack cabinet so it really works well for building her own lunch and simply being independent in getting whatever snack she wants. This is such a cute idea! 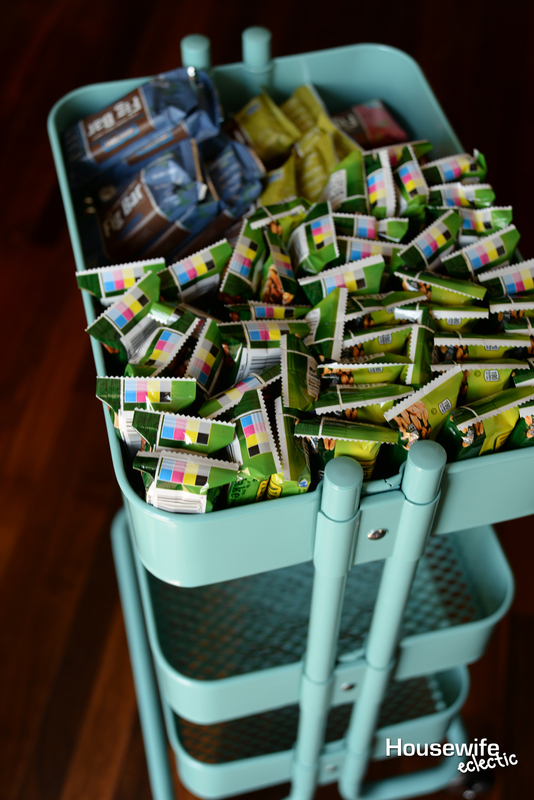 I think my kids would be too tempted to eat from the cart all the time though. This is such a great idea. I've been saying I needed to do a snack drawer for the kids forever. How awesome is this lunch idea! I think it makes picking lunch really fun for the kids and getting them involved in the process always makes them excited for school. Love this idea! I can't wait until my son is old enough to make his own lunches. I'll have to remember this. That's a great idea! I wish there were a way to incorporate more fresh foods. Maybe have one sub as a fruit bowl. Omg what a cleaver idea!!!! Easy enough that even my 4 year old could make her own lunch! Love this. I think this is such a great idea! 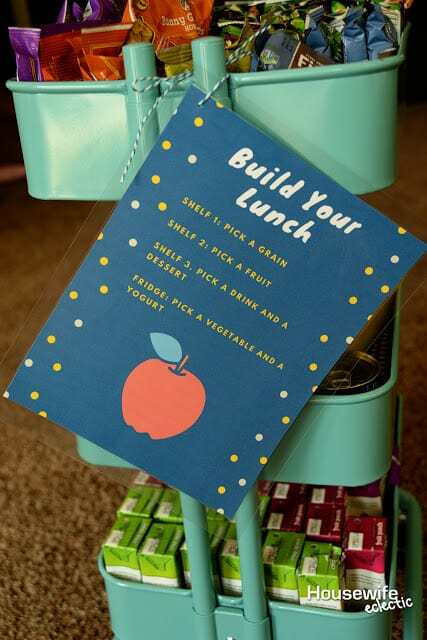 Such a great way to be organized a good way for kids to pack their own lunches! 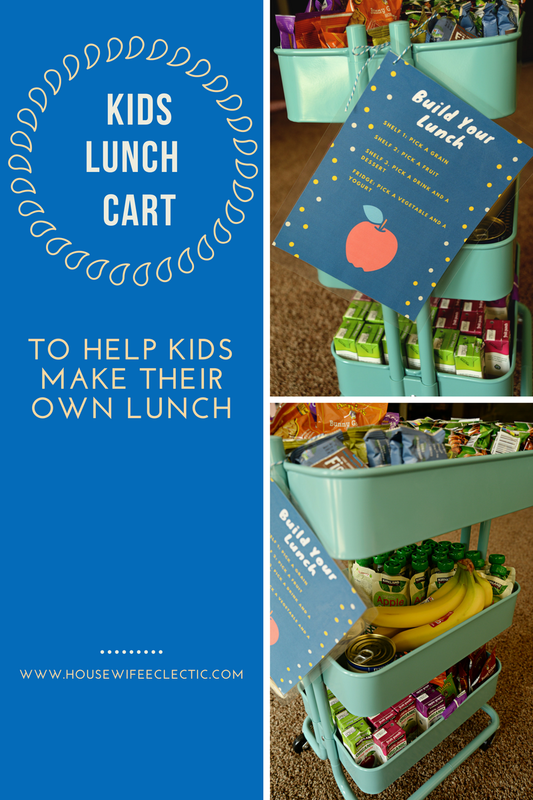 A lunch cart is a brilliant way of getting kids organized and teaching them how to be self-sufficient. Another great hack. That is way too cute! But I swear that the men in my house would not know what to do with it still. They would rather go out and get takeout than to mak themselves a sandwich. Cute way to organize! I've seen this cart used for several things but never for a lunch cart. Cute cute cute. Thanks for sharing on Monday Funday! This is sooo smart! 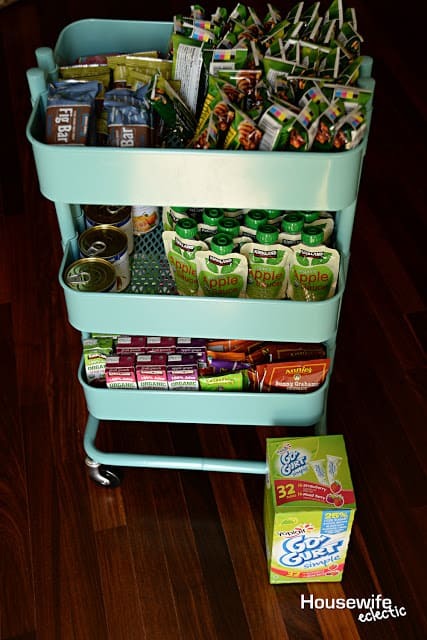 My kids would go nuts with an awesome lunch cart like this! 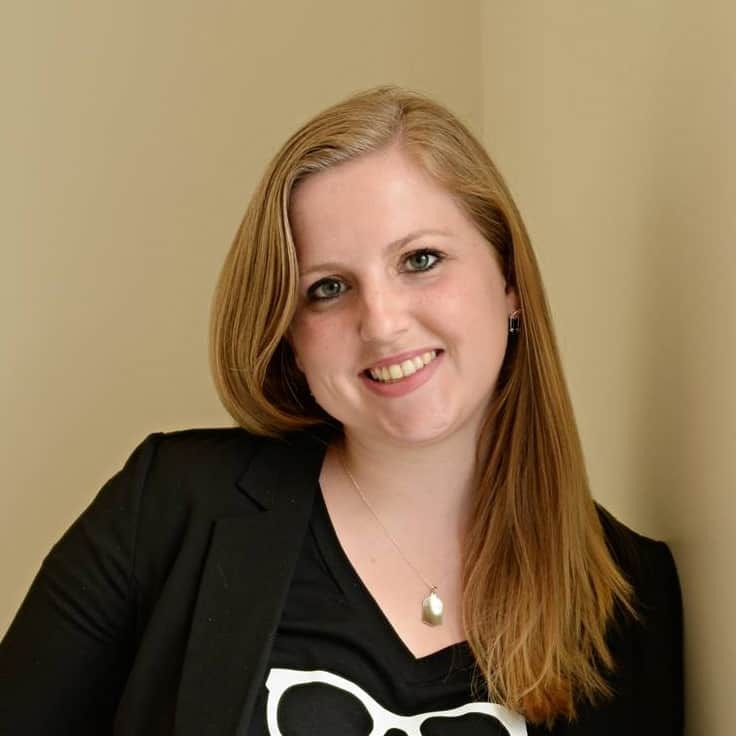 Thanks for sharing with us at Merry Monday this week! This is such an awesome idea. My kids love to be independent and I love to let them. I need to do this! There is nothing like giving choices when it comes to lunch. As long as all are approved by you, you can't go wrong! I never would have thought of making something like this. It would also take some stress off of me in the morning when we got it down pat.